Marvel at the stunning ceiling of the Sistine Chapel, admire the art treasures in the Vatican museums, make a wish and throw a coin in the Trevi Fountain or follow in the footsteps of the Romans at the Colosseum. 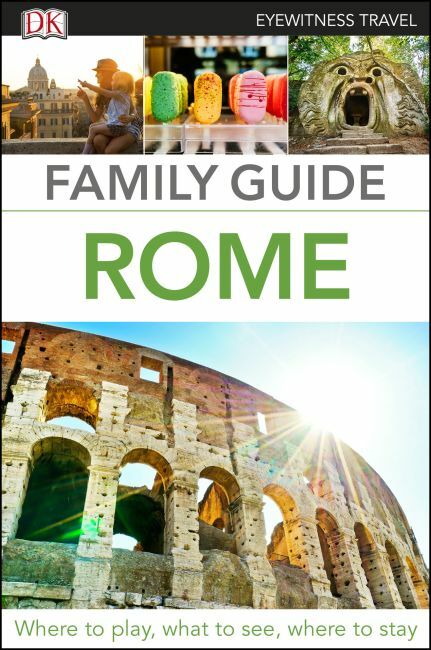 From recommendations of child-friendly restaurants to suggestions for rainy-day activities, this guide book takes the work out of planning a family trip to Rome. Looking for a comprehensive guide to Rome? Try our DK Eyewitness Travel Guide Rome.